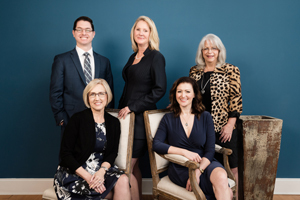 Contact Us « The Law Office of Linda A. Bailey, P.A. 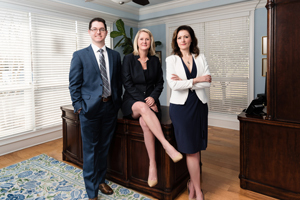 Our attorneys are dedicated to strength in legal representation, and to giving you peace of mind. Please call us at (850) 514-3333 Monday through Thursday 9 a.m. – 5 p.m. and Friday 9 a.m. – 2 p.m. or complete the form to the left to request a return call. We look forward to working with you.